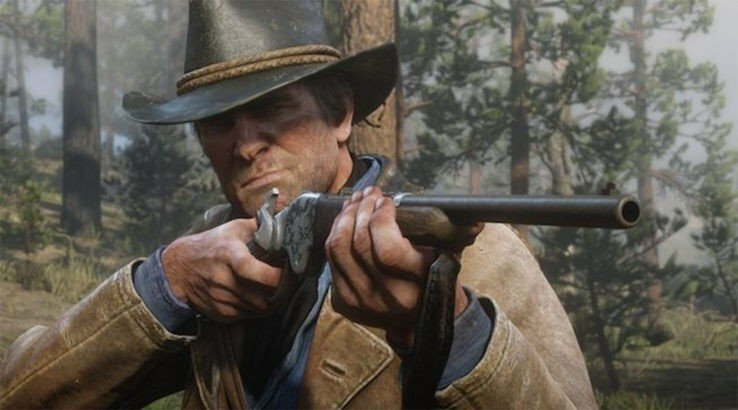 Rumors have been appearing recently suggesting that Rockstar Games’ massive sequel, Red Dead Redemption 2, is shipping on two discs. While many games are too large for the average Blu-ray disc and resolve that issue with downloads, it seems like Rockstar is trying a different approach. Now there’s alleged photographic evidence, in lieu of official confirmation from the publisher. The Data Disc says to insert it first, while the Play Disc has a similarly printed instruction to insert it second. The implication here is the Data Disc is needed to house all of the game that can’t be contained on one disc, although not all of the information is available yet. Kofi also states that the game came with a map of some sort, but he said he won’t show that off yet. Presumably, that is because of the PR embargo on the game.